The Russian lower house ethics commission has refused to take disciplinary measures against MP Leonid Slutsky, noting that charges of harassment made against him by several women appeared to be part of a pre-planned campaign. 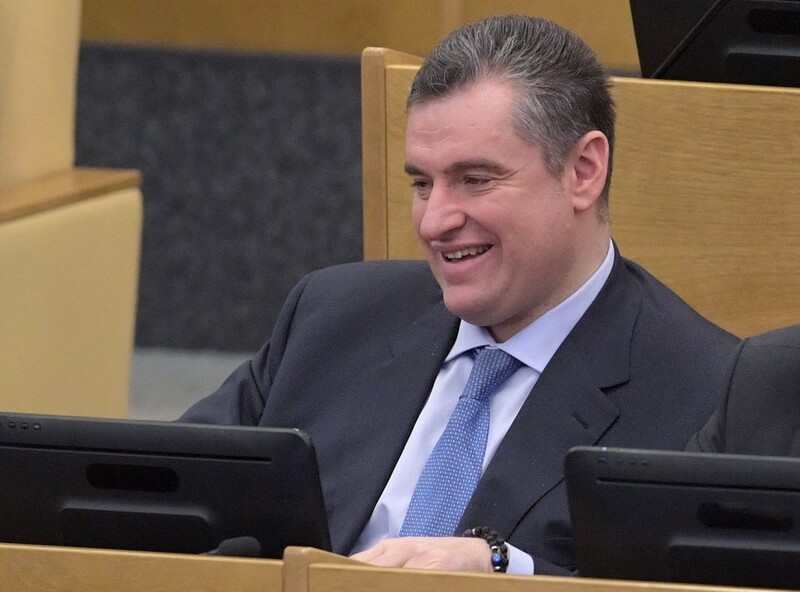 “The commission has not found any dysfunction of behavioral norms in Mr Slutsky,” Head of the Commission Otari Arshba told reporters on Wednesday, after the body’s special session behind closed doors. The probe was launched after several female journalists accused Slutsky of sexually harassing them. 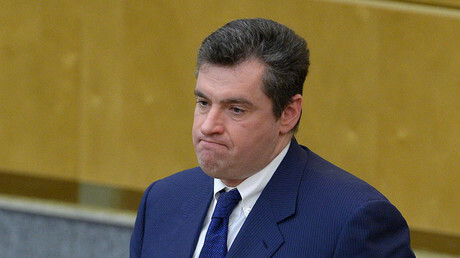 Many of the described incidents took place in Slutsky’s office in the State Duma. “The claimants voiced their accusations almost simultaneously, when the Russian presidential elections were underway but a significant period of time (between one and three years) after the alleged incidents. This combination of studied facts [suggests] that those who made accusations acted selectively, targeted a precise person, and pre-planned their actions,” read the commission’s conclusion, as quoted TASS. TASS reported that two of the women who voiced harassment charges against Slutsky were present at the session. These were Daria Zhuk of the Russian TV Dozhd and Farida Rustamova of the BBC Russian Service. MP Leonid Slutsky also came to the meeting, but he was 45 minutes late and his opponents had already left when he arrived. 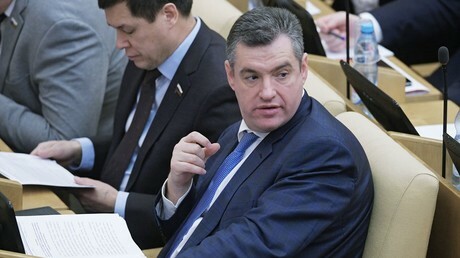 Slutsky sits in parliament on the ticket of the nationalist-populist opposition party LDPR and chairs the Lower House Committee for Foreign Affairs. The scandal surrounding involving him began in mid-February, when Dozhd TV station quoted three unnamed female journalists as saying that they had allegedly become victims of harassment from Slutsky. Initially, the lawmaker dismissed the reports as a smear campaign, and urged his accusers to speak openly and to present proof. After this, Deputy Chief Editor of the US-based Russian language television RTVI, Yekaterina Kotrikadze, repeated the accusation in a live televised address, and Dozhd producer Darya Zhuk also openly stated that she had allegedly suffered from Slutsky’s sexual harassment. Almost at the same time, Farida Rustamova from the BBC Russian Service joined the accusations and claimed that she had records of their conversation with Slutsky, in which she was allegedly sexually harassed.